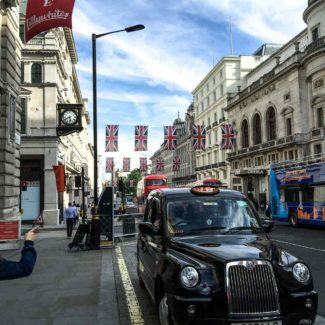 The City of London is London’s old historic city center, and today it is a popular destination for travelers. Today I am tackling what to do in the City of London. You might be wondering what the difference is between “London” and “the City of London”. 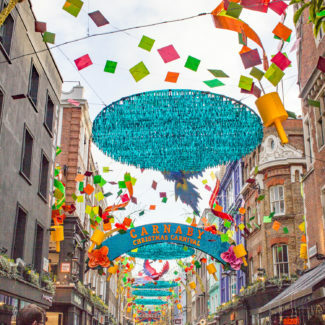 London is made up of 33 local authority districts, one of which is the City of London. Of these 33 local authority districts, 32 of them are boroughs (like Kensington and Chelsea, or Westminster). The City of London however, isn’t a borough, it is its own city and county. It’s basically a city within the city that is a piece of London. 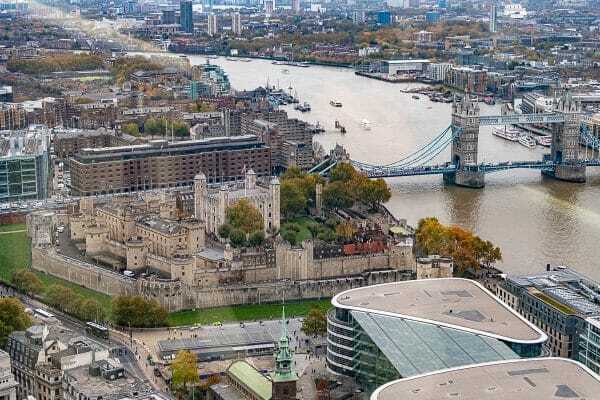 The City of London makes up just 1.12 square mile, and yet it is packed with some of London’s most notable historic sites and things to do. 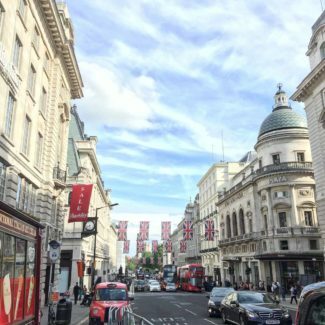 Since this itinerary is focused on such a small area, it is possible to complete this list of what to do in the City of London in a day. This is always on the top of my London recommendations, the Tower of London is just as much fun for kids as adults. 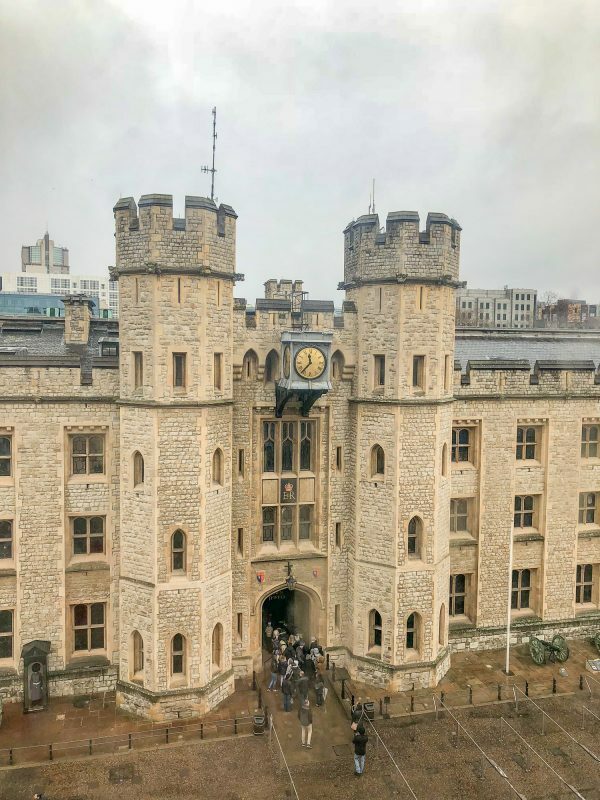 The Tower of London is both a Royal Palace and a Fortress, and you can easily spend a few hours touring and learning the history. The tours with the Beefeaters are engaging, educational, and included in the price of admission. If you wish to avoid crowds, book one of the after-hours Twilight Tours which focus on the gruesome history of the tower. 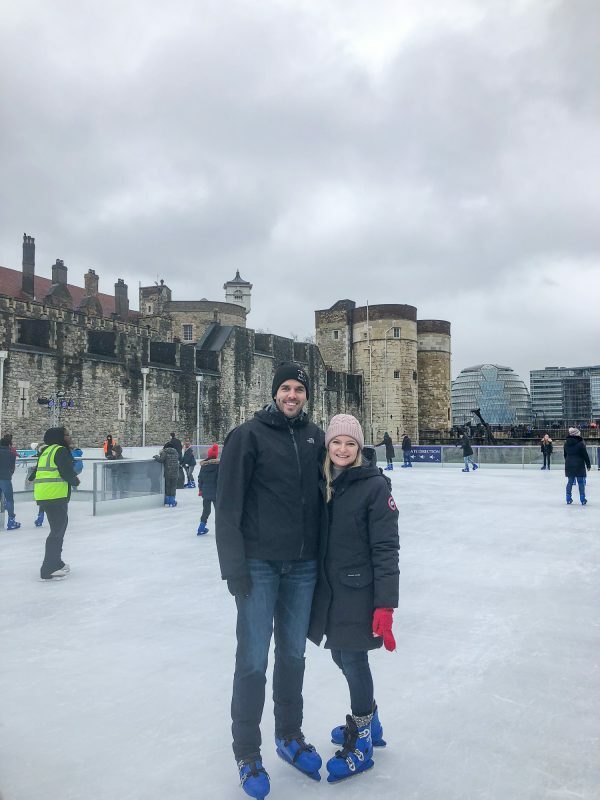 If you happen to visit around Christmastime, there is an ice rink beside the Tower of London that you may want to visit. Tip: Book your tickets online in advance to get the best rate and save 15%. Walk up tickets are £4.10 more per adult and £1.90 more per child. The Crown Jewels are stored within the Tower of London, and are not to be missed. The line to see the jewels, which include crowns, coronation regalia, and over 23,000 gemstones, can be quite long, and you may have to wait in line to see them, but it is worth the wait. Often called The Monument, it was built between 1671 and 1677 to commemorate the Great Fire of London which burned much of the City of London and destroyed 70,000 homes. The Monument is a massive Doric column, designed by Sir Christopher Wren, with a viewing platform and a copper urn with flames symbolizing the fire at the top. Getting to The Monument’s viewing platform requires a walk up 311 steps, which doesn’t sound like much, but it’s steep and narrow, and it feels like more. My thighs were burning when I reached the top. 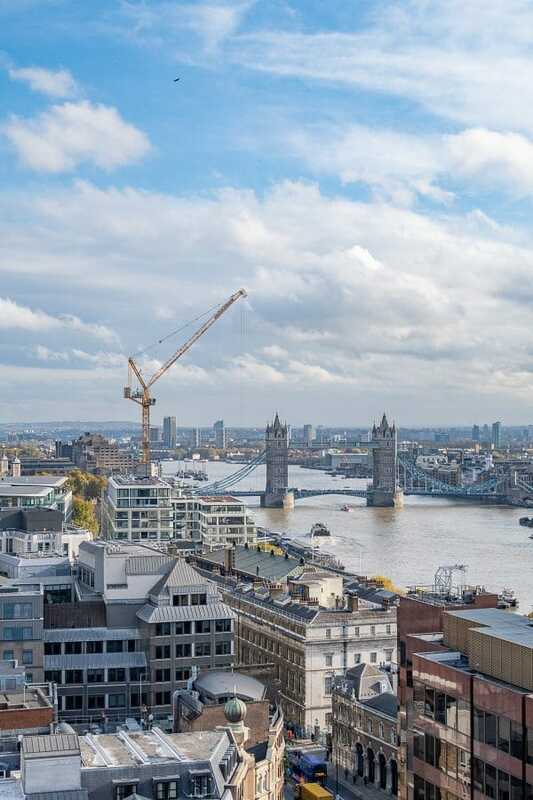 The reward for making it to the top is one of the best panoramic views of London, with a great view of the Thames and Tower Bridge. If you are going to visit the Sky Garden you may not want to go up to the top, since Sky Garden is nearby and has higher view. 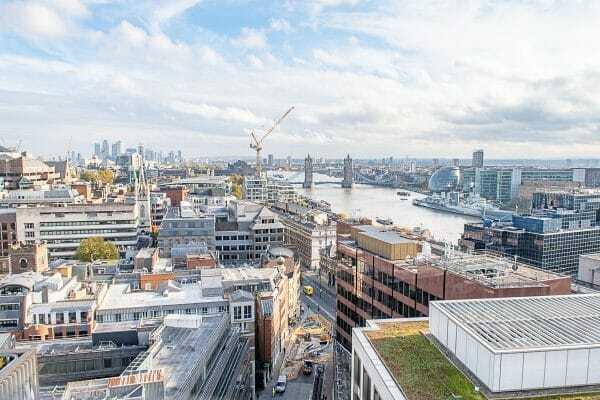 Even if you decide against climbing the stairs to the top, at least seeing The Monument is a must-do when it come to what to do in the City of London. This is a pretty off-the-beaten-path historic site, and an easy addition to your City of London itinerary. 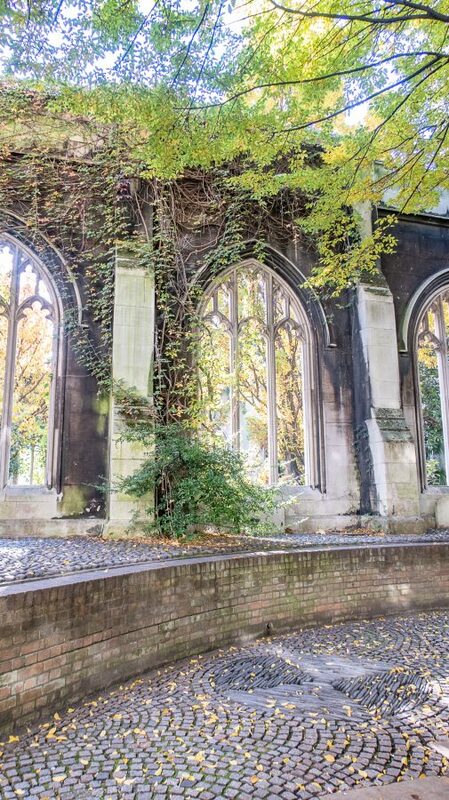 St. Dunstan in the East was a Church of England parish church that mostly destroyed in WWII. Today the remains are a public garden. 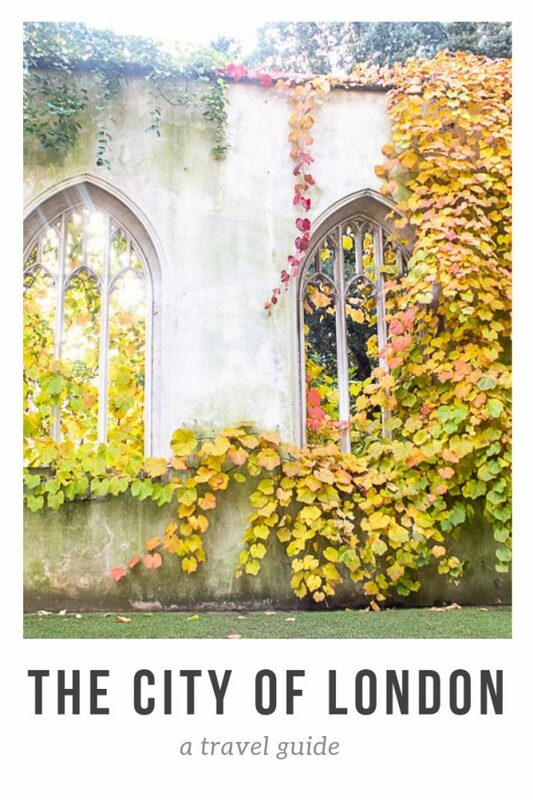 The church was originally built in 1100, later damaged in the Great Fire, patched up, and then needed to be rebuilt due to architectural problems, before finally suffering sever damaged in the Blitz of 1941. With a history like that, you can gain a little understanding for why it wasn’t rebuilt. 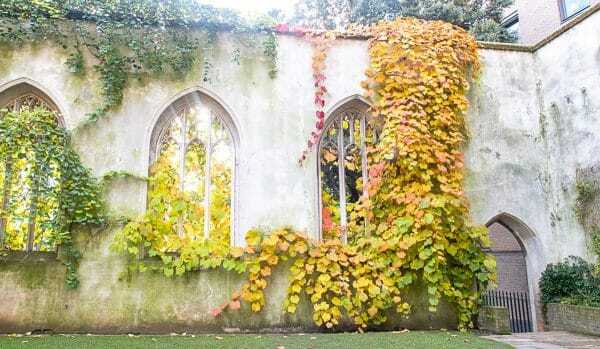 Today the small garden is a place where nature is slowly reclaiming the gothic archways and windows of the former church. It’s beautiful, quiet, and uncrowded. 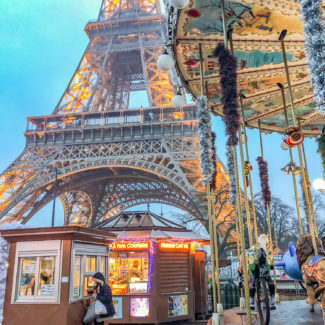 If you enjoy taking photographs, I think you will especially love this place. 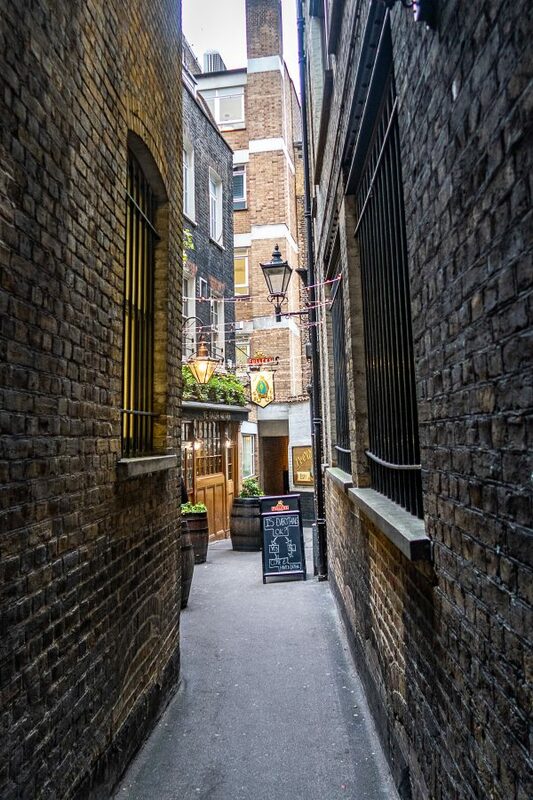 This hidden gem is very deserving of it’s place on this list of what to do in the City of London. 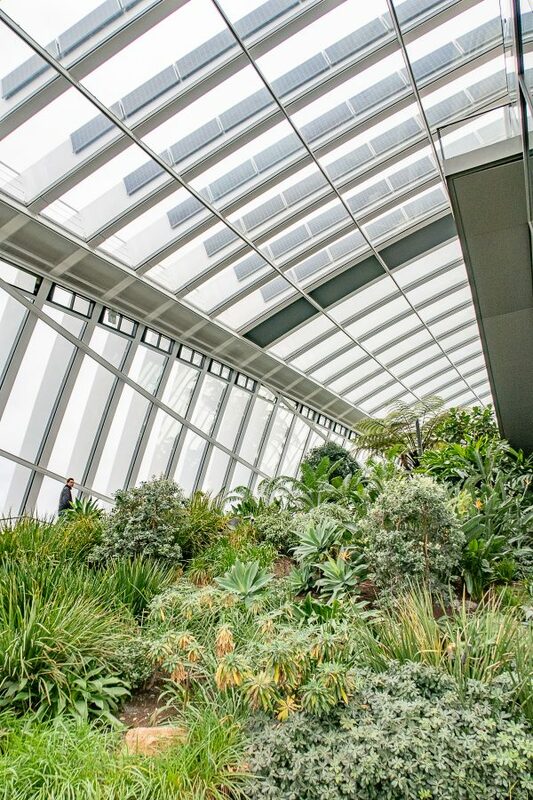 Sky Garden is part observation deck and part indoor gardens. Situated on the 35th floor of a modern high-rise, sky garden has outdoor observation decks with some of the best views of London. Oh, and it is free! It is best to book tickets online in advance, but it isn’t too busy, they can sneak in walk ins after 2pm. There are restaurants at Sky Garden, and watching the sunset over a happy hour cocktail would be lovely. Originally build in 604, the grand St. Paul’s Cathedral had been rebuilt five times and it’s current design is by Sir Christopher Wren after the Great Fire. This cathedral may be most well known for being the place where Prince Charles and Lady Diana Spencer were married. On Sundays the cathedral is only open for worship, the church also closes for special services so it is best to check the online calendar when planning your visit. Nicknamed the Gherkin for it’s pickle-like shape, 30 St Mary Axe is a commercial skyscraper with 41 floors, and is one of London’s modern architectural landmarks. The Gherkin can be admired from the top of The Monument. The Gherkin isn’t open to the public for tours, but you could opt to dine at the restaurants on the 39th and 40th floors. 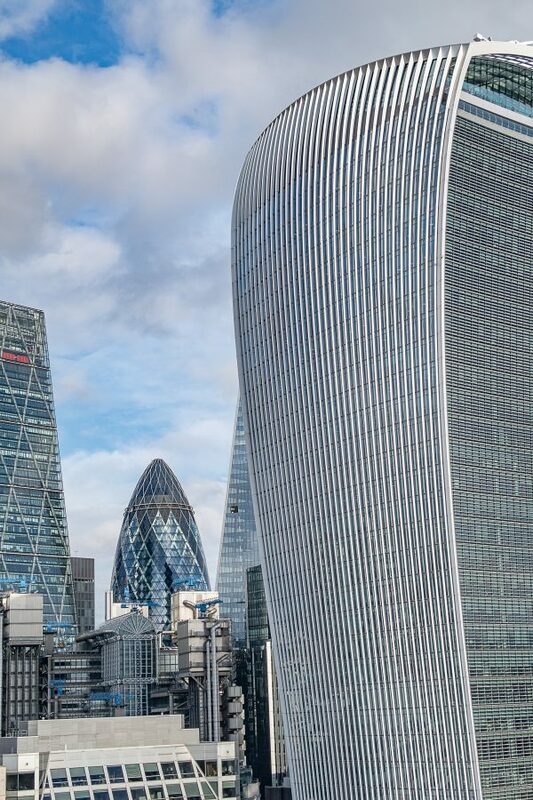 This photo of The Gherkin was taken from The Monument, and the building in the foreground is where you will find Sky Garden. 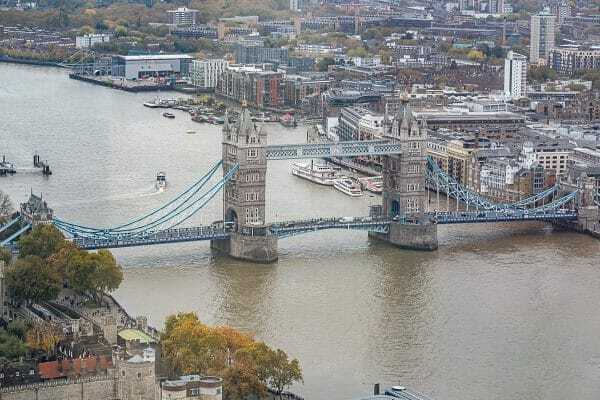 The most iconic bridge is London is Tower Bridge, but London Bridge offers one of the best views of Tower Bridge. If you decide to walk across London Bridge to Southwark, I recommend grabbing a bite at the fantastic Borough Market. If you want to be super technical, this pub is a across the street from the City of London. I absolutely love London pubs, and this is one of the most historic and best. 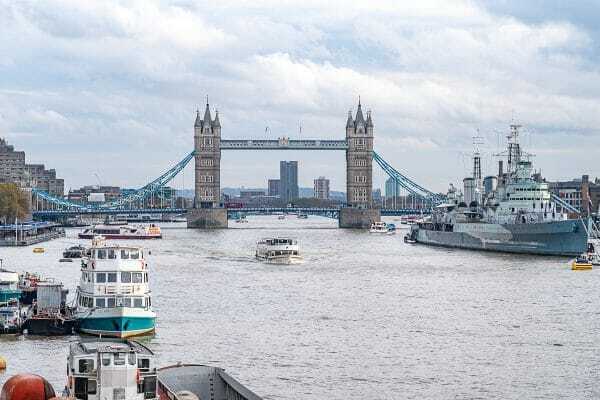 It belongs on this list of what to do in the City of London because it is a convenient addition to this area guide, and I wouldn’t want you to miss it. It is important to mention that this pub is not open on weekends. 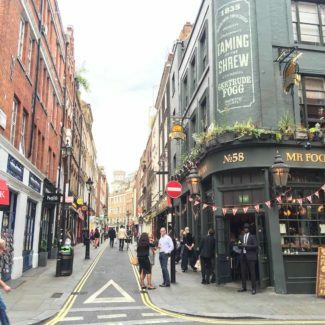 This pub is within the boundary of the City of London, and is one of the oldest pubs in London. Like much of the City of London, it was rebuilt after the Great Fire. Today the pub is a popular place for beer and British pub food. 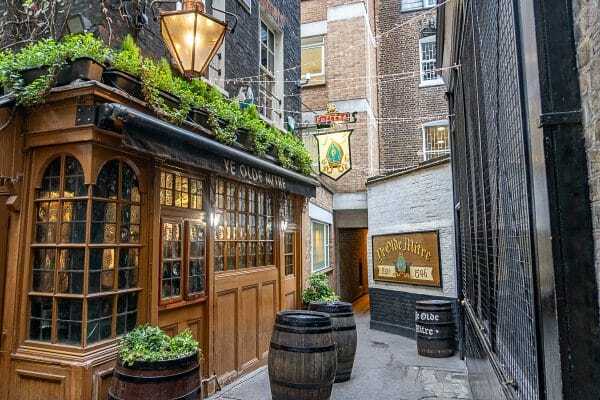 Patrons of Ye Olde Cheshire Cheese include Charles Dickens and Mark Twain. This beautiful covered Victorian market is home to a variety of retail stores and restaurants. 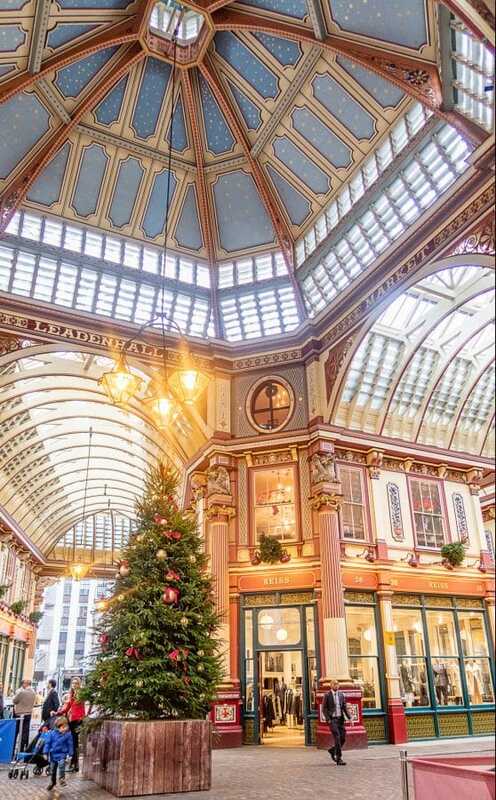 The architecture is simply stunning, and since the market is covered it’s a great place to escape rainy weather. 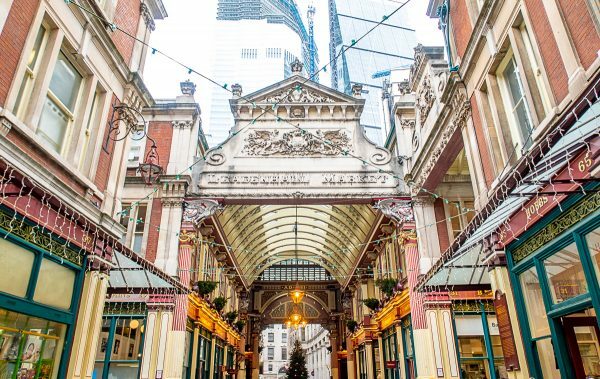 You may recognize Leadenhall Market since it was used as the location of the Leaky Cauldron and Diagon Alley in Harry Potter and the Philosopher’s Stone. This museum is dedicated to the history of London from prehistoric times to today. 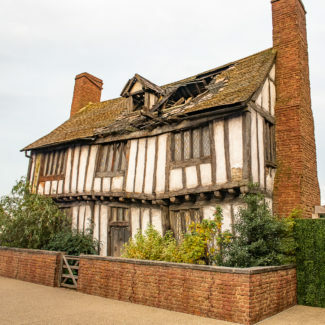 The museum holds the latest urban history collection in the world and is the place to learn about everything from the medieval London, the plague, and Great Fire of London to the suffragettes. The Museum of London is free, and open daily! Have you been to London? Did I miss anything on this list of what to do in the City of London? Chime in using the comments!